This entry was posted on February 25, 2009 by asianpeach. 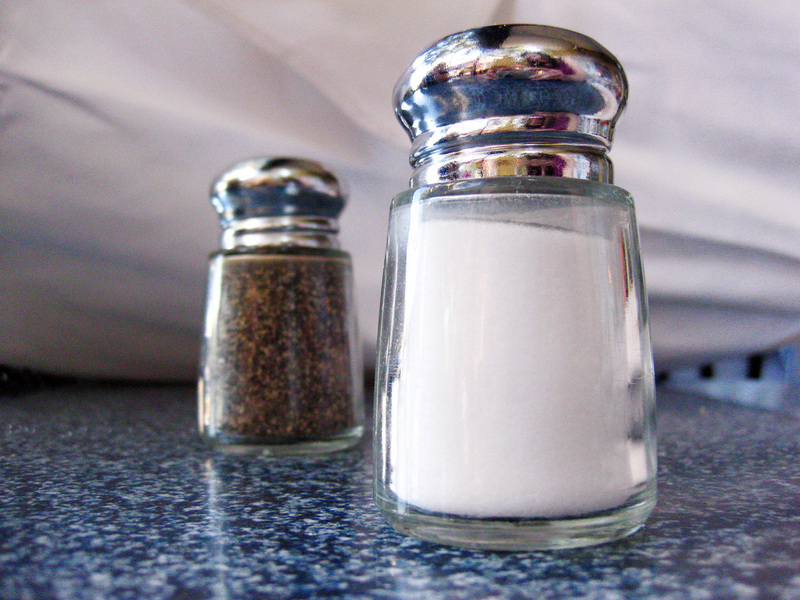 It was filed under food, not food, photo blog, photography and was tagged with pepper, salt. I think I can see your reflection. Are you naked?